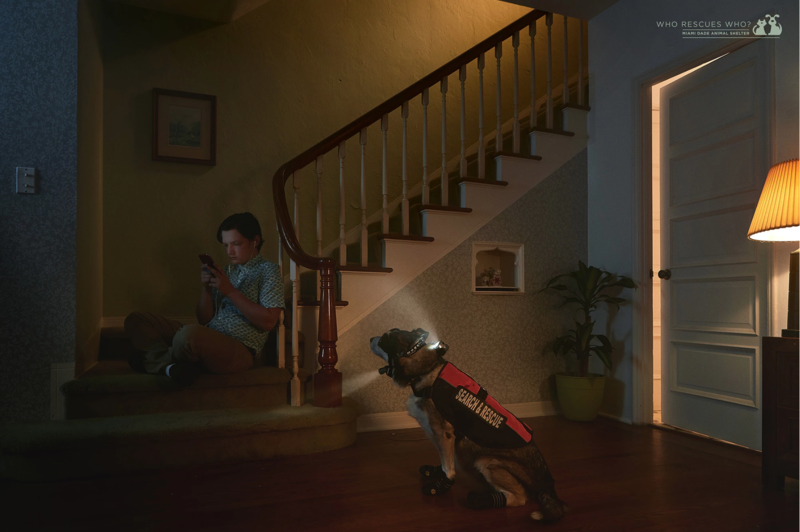 Mauricio Candela teamed up with Alma DDB to create imagery for the “Who Rescues Who?” campaign for Miami Dade Animal Shelter. 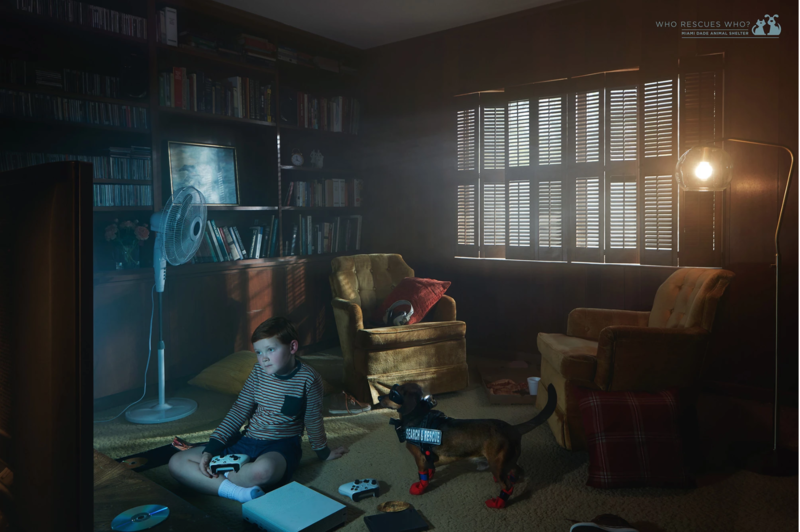 The campaign recently won an award at El Sol – El Festival Iberoamericano de la Comunicación. 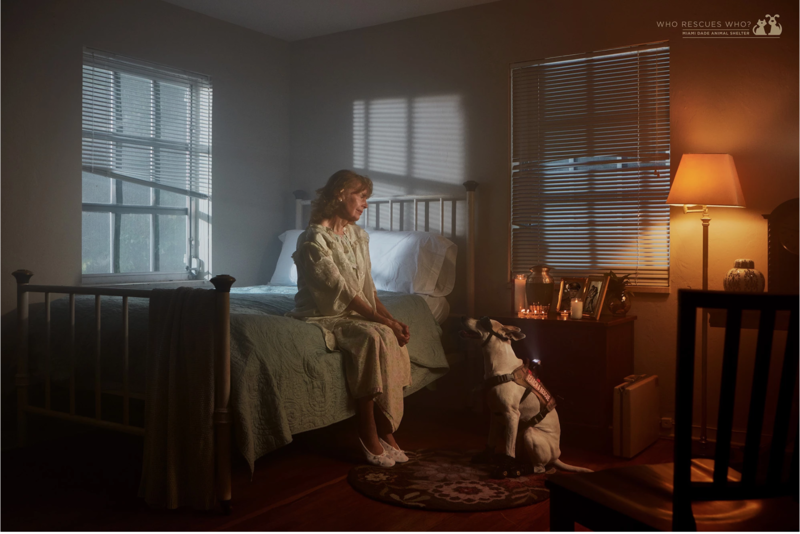 See more of Mauricio’s work through his AtEdge portfolio and website.